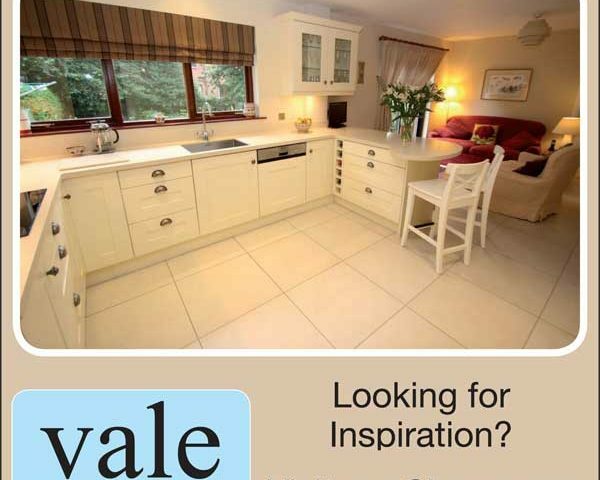 Keep your eye out if you’re reading the Portadown Times this week for our latest advertisement, highlighting our latest completed kitchen project. 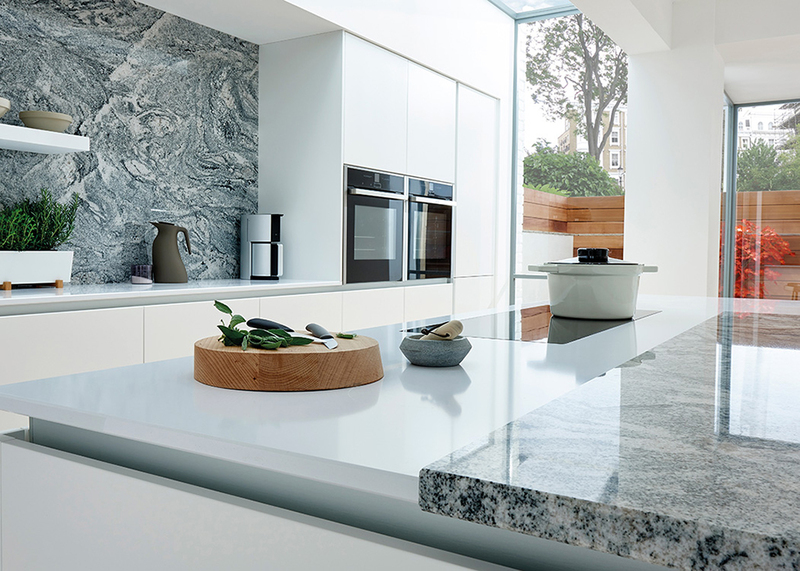 If you’re looking for inspiration, visit our showroom or alternatively view our online portfolio for a sample of our previous work. 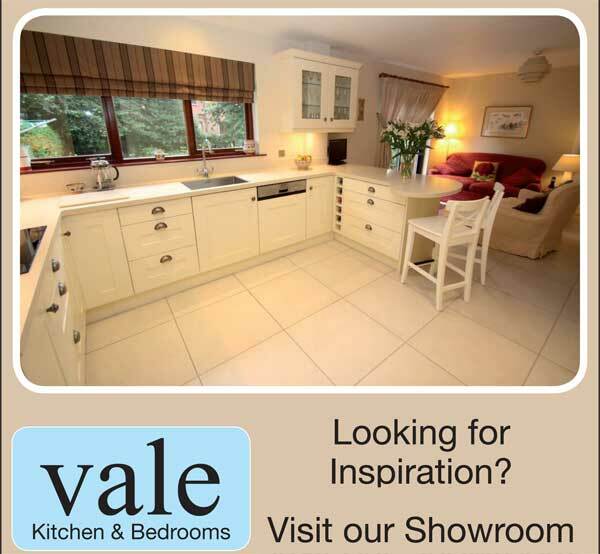 Vale offer a bespoke service to suit every discerning customer. The design team offer a consultation service to discuss your ideas and produce full 3D CAD CAM drawings for your individual style of kitchen.